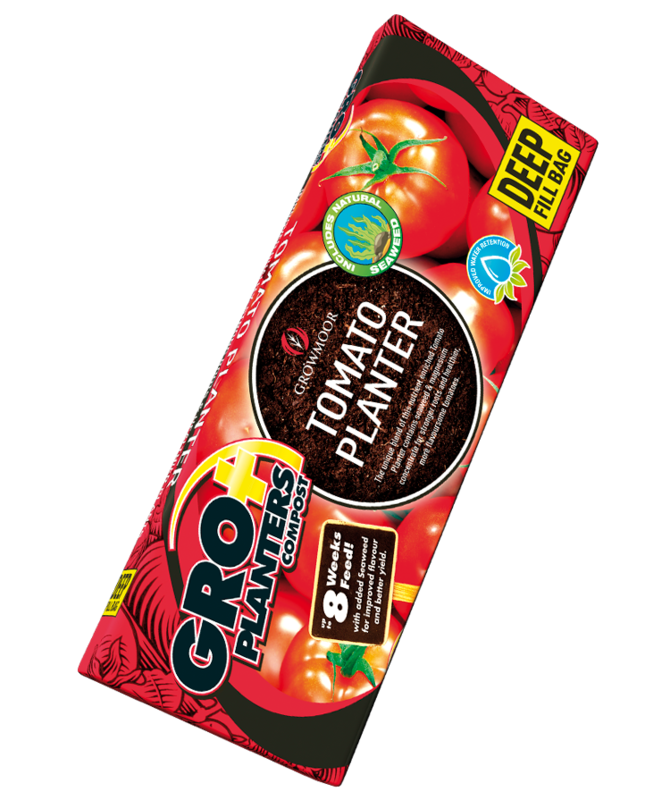 The unique blend of this nutrient enriched Tomato Planter contains seaweed and magnesium for stronger roots and healthier, more flavoursome tomatoes. The deeper fill bag helps roots to develop and with up to 8 weeks feed your plants are sure to get a healthy start! Bag size is approximately 56 Litres.